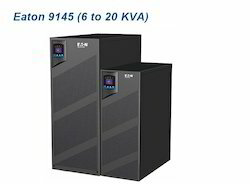 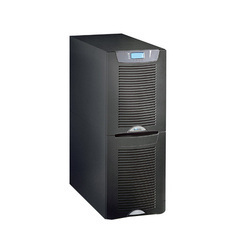 Our product range includes a wide range of eaton online ups, 1kva eaton online ups, 6kva eaton online ups, 3kva eaton online ups, eaton ups and 2kva eaton online ups. 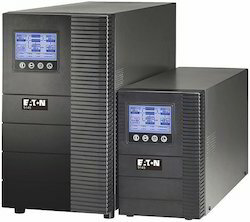 The 9145 double-conversion online UPS from Eaton affordably protects mission-critical applications from downtime, data loss and corruption. 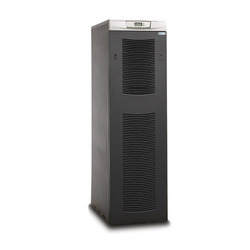 Its robust design enables it to operate in harsh physical and electrical environments. 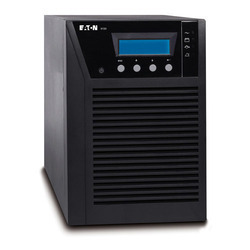 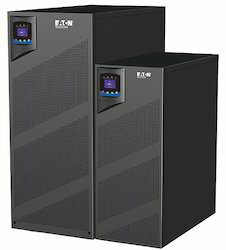 Looking for Eaton UPS ?